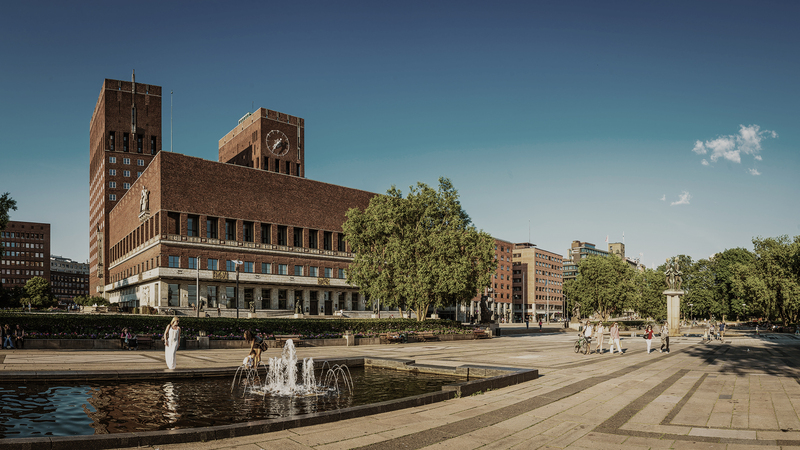 Lynx advokatfirma is a business law firm centrally located in Oslo. We provide legal expertise at a high level combined with practical commercial understanding. Our team consists of effective and experienced lawyers who delivers high standards of quality and always aims to exceed the clients expectations. We regularly get feedback from our clients that we are “to the point” and that our solutions gives “value for money”. We have a large international network and assist quickly and efficiently in cross border cases.